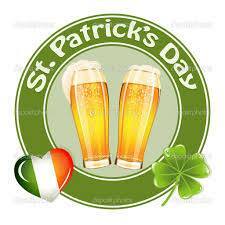 Of course, at Brennan’s Bowery Bar, 4401 Main Street in Clarence, every day is St. Patrick’s Day. However, with the calendar saying that it’s March 17th, today is the biggest day of the year at Main Street’s Irish Pub. The pub will definitely be one of the hottest spots in the Buffalo-area. Brennan’s has been the quintessential Irish pub for over 40 years, bringing both Old World and American food to its customers. Walking through the doors, it just feels like what an Irish pub should feel like: old wooden bar and booths, friendly staff, lovable patrons, pint glasses, pub decor and the typical Irish food. 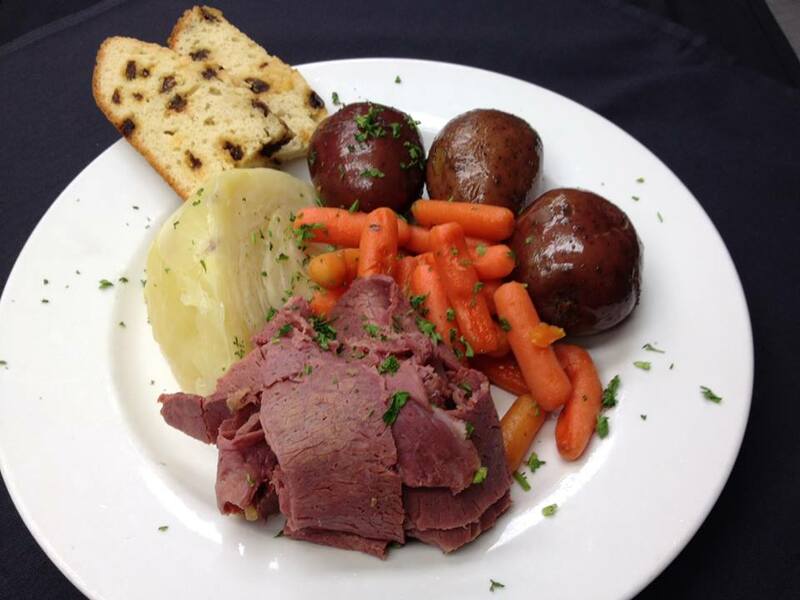 This week, the pub will certainly help you get “your Irish on” with Corned Beef and other specialties. The bar is also promoting that they have eight different flavors of Irish beer too. You’ll have all day to enjoy the fun at Brennan’s. For more information, visit their webpage here.